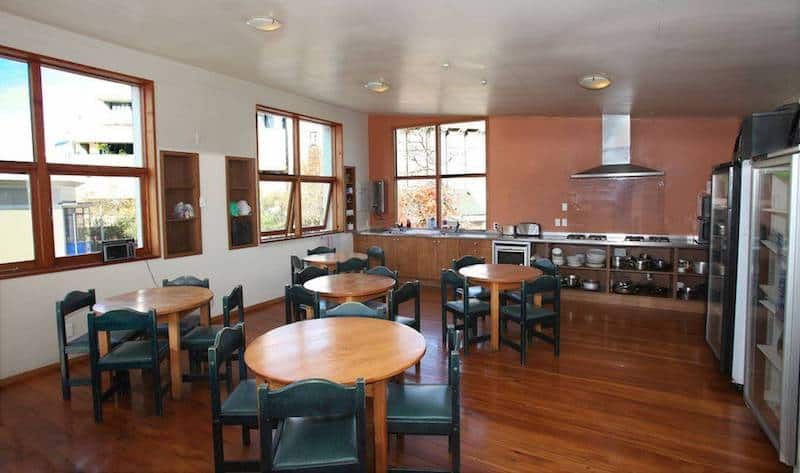 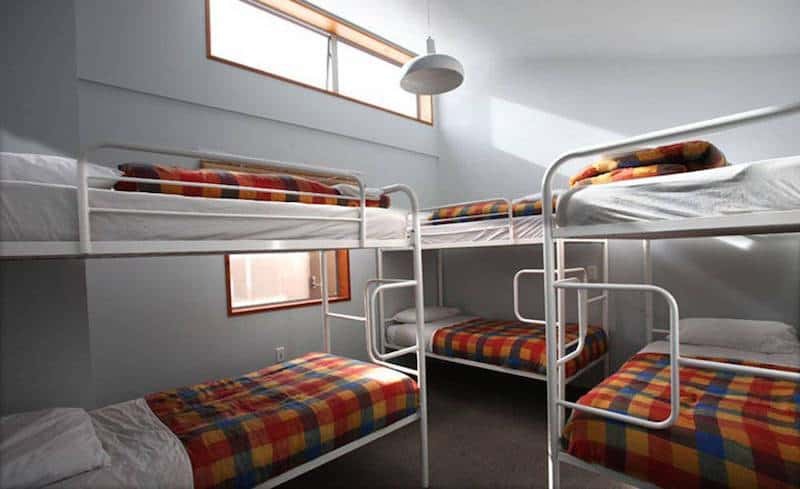 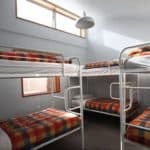 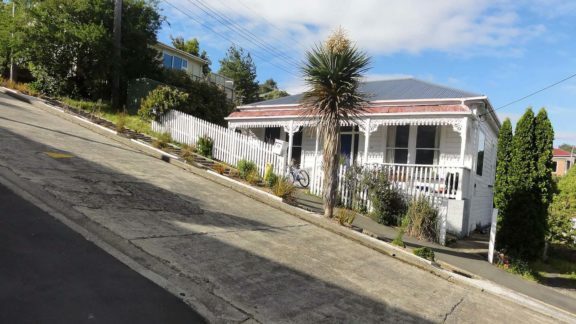 On Top Backpackers Dunedin is a purpose built hostel, 100% compliant to the new earthquake building standard and situated above a cosy cafe & bar located in the heart of Dunedin. 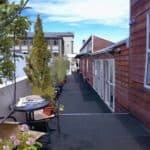 We aim to provide the ultimate Dunedin experience for all you young and hip or just plain hip travellers! 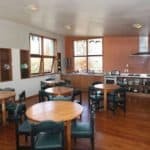 We have rooms to suit everyone, from dormitories to private rooms with or without an ensuite. 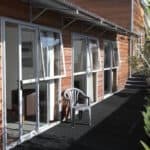 You can enjoy the Dunedin sun on our spacious sun deck or come downstairs and try our range of magnificent craft beers over a friendly game of pool or even watch a classic film in our very own stylish cinema! 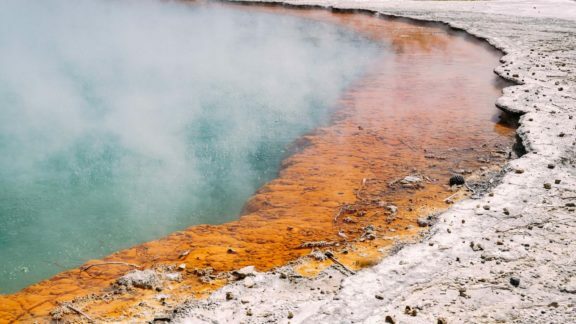 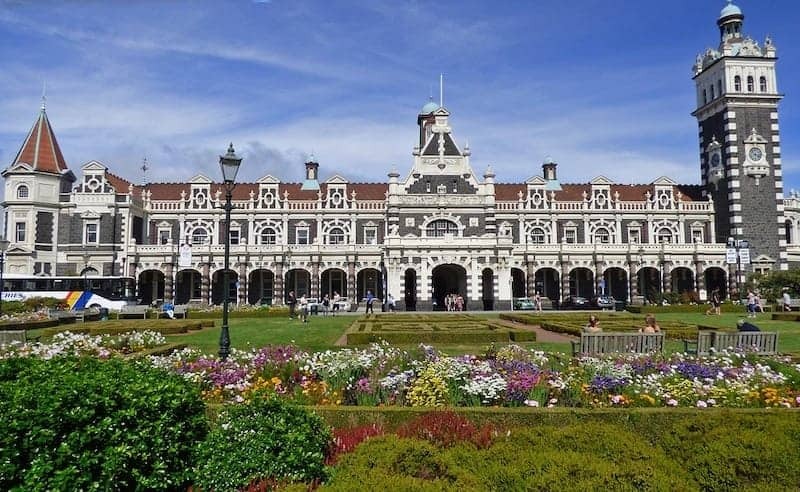 Our friendly staff will share inside knowledge of tours and the bountiful treasures Dunedin has to offer. 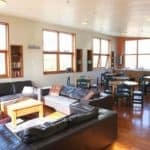 Whether it’s roaming the spectacular coastline of the Otago peninsula or exploring Dunedins array of historical and heritage architecture, with its great central location and excellent facilities, On Top backpackers is a great place to stay, relax and enjoy the Deep South! 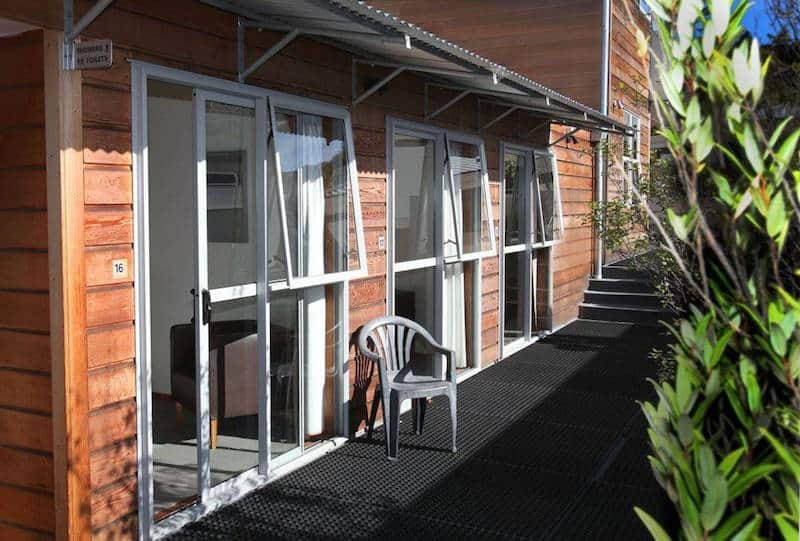 We are only a minutes walk to the city’s best bars, cafes, restaurants and shopping. 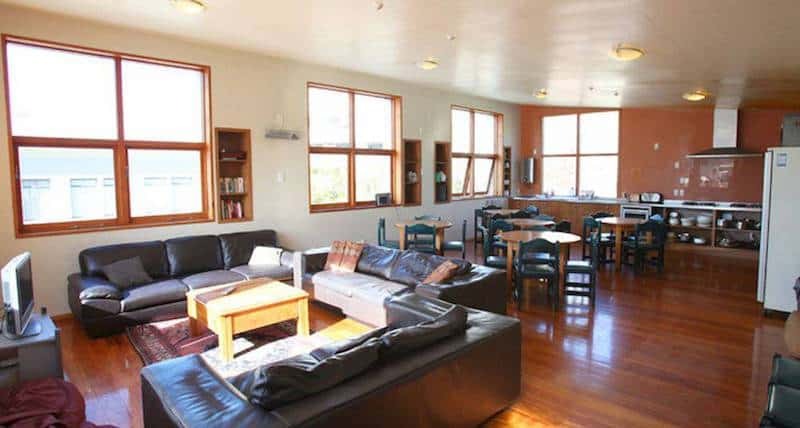 Home to New Zealand’s first university, the University of Otago, Dunedin is a fantastic student town which makes this a great place for backpackers too. 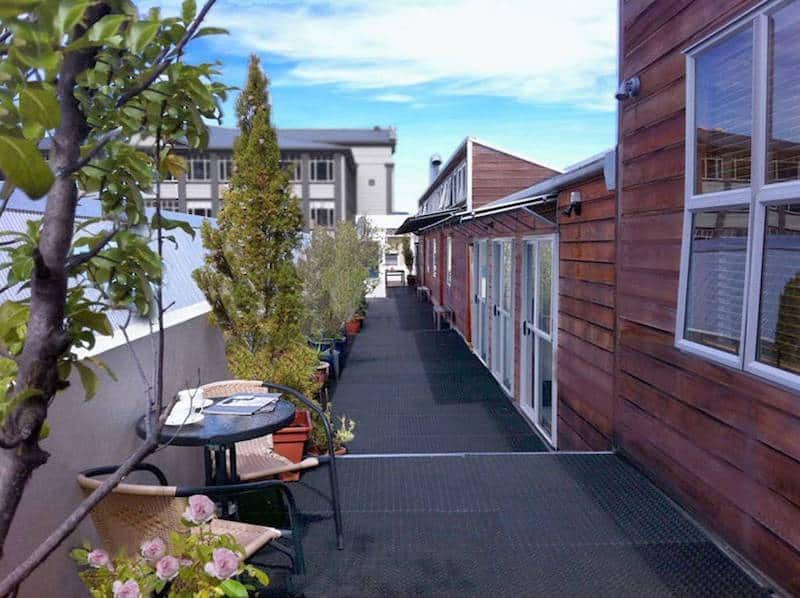 Dunedin’s nightlife is always buzzing with creative flair. 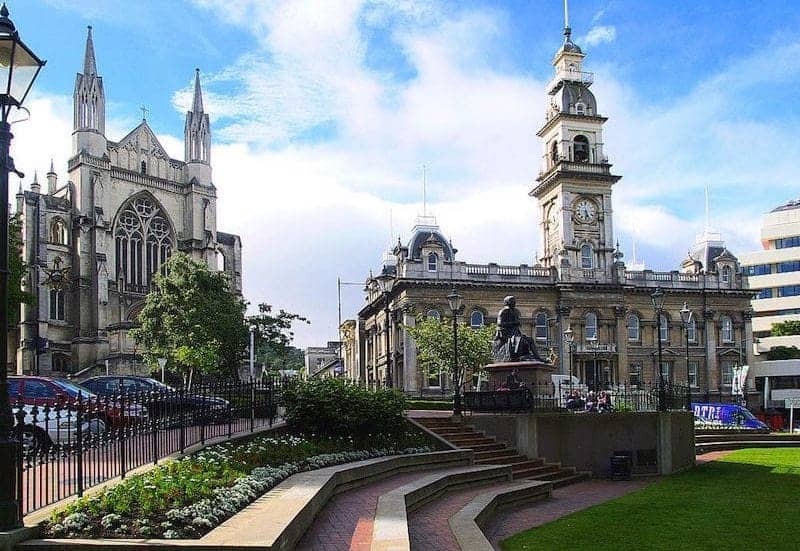 During the day visitors can explore Dunedin’s history and there is plenty of it.